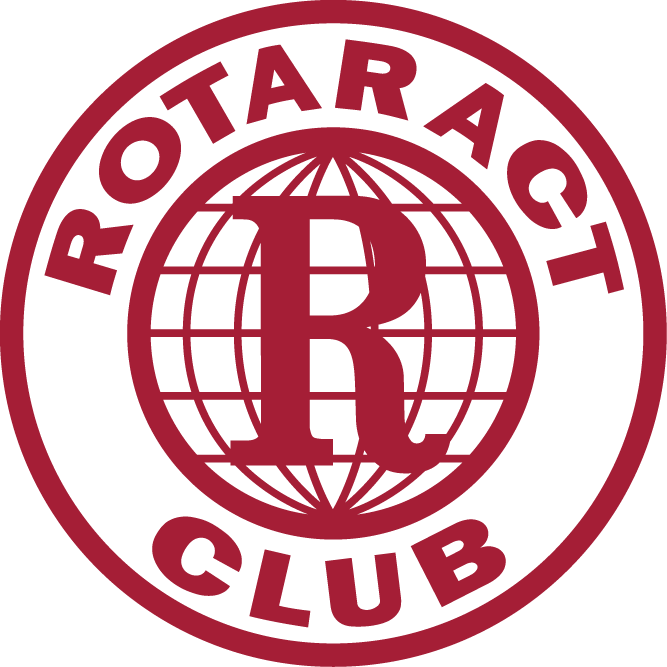 I am happy to report that many Rotary clubs throughout our Rotary District 5930 heeded the call to action during the month of September to support “Education and Literacy” by organizing, starting, and/or strengthening EarlyAct, EarlyAct First Knight, Interact, and Rotaract clubs and other Rotary youth education programs in their communities! World Polio Day is 24 October! 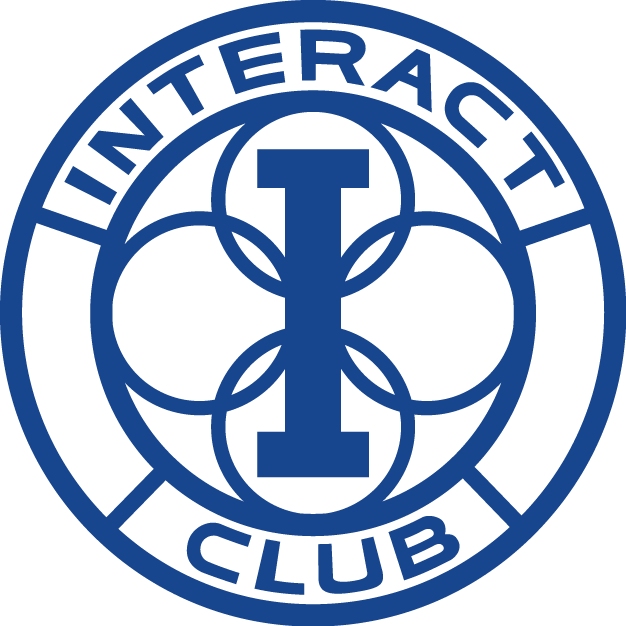 The success of the newsletter and our website relies heavily on you – we need content that will inform, inspire and involve our Rotarians. So what are you waiting for? Be the Inspiration! Upcoming events – Clubs can advertise their events, District Events will also be highlighted. News or Event for the website and newsletter – email to nancy@rockportwebsites.com by the 25th of the month. Please include story (at least 100 words, 500-600 characters), image (jpg attached, not embedded in email or doc), and pdf, if appropriate. Pictures sent with no story will be placed in a photo album. Thanks and best wishes to everyone for a great year in 2018/19. Please add mailservice@clubrunner.com to your safe sender list or address book. ClubRunner is a registered trademark of Doxess Technologies Inc.
© 2016 ClubRunner. All Rights Reserved.